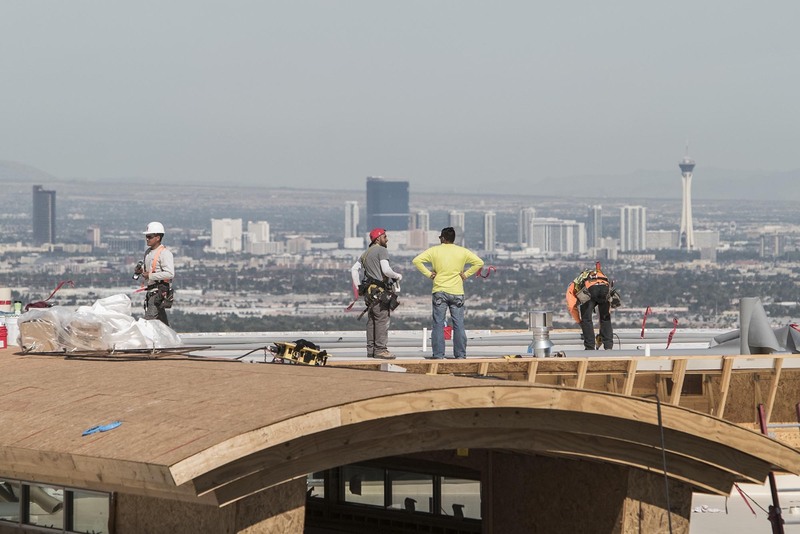 The Las Vegas Valley enjoys nearly endless sunshine year-round, making it the perfect place to for homeowners to go solar. The good news is it’s never been more cost-effective to do so. Solar panels are now cheaper and more efficient than even five years ago, and state and federal subsidies reimburse homeowners for part of the installation cost. Should I Be Cleaning My Roof from Time to Time? 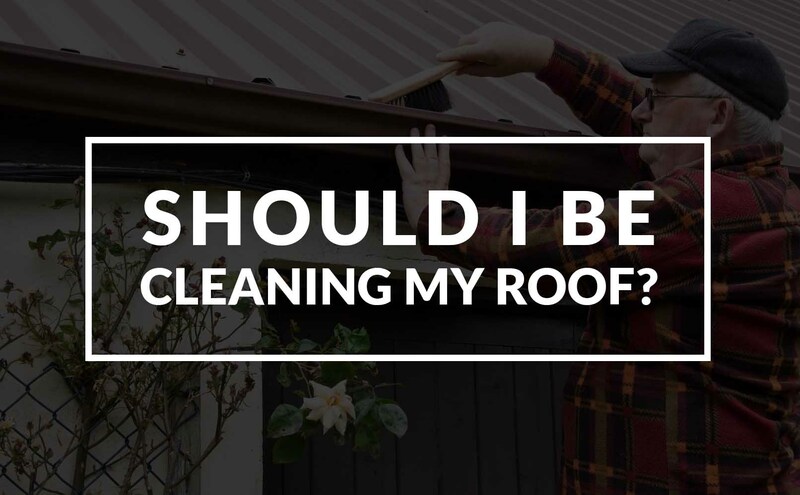 In the midst of your typical cleaning routine (vacuuming, dusting, dishes, laundry, mowing the lawn—maybe even washing your car), you may overlook another chore: cleaning your roof. 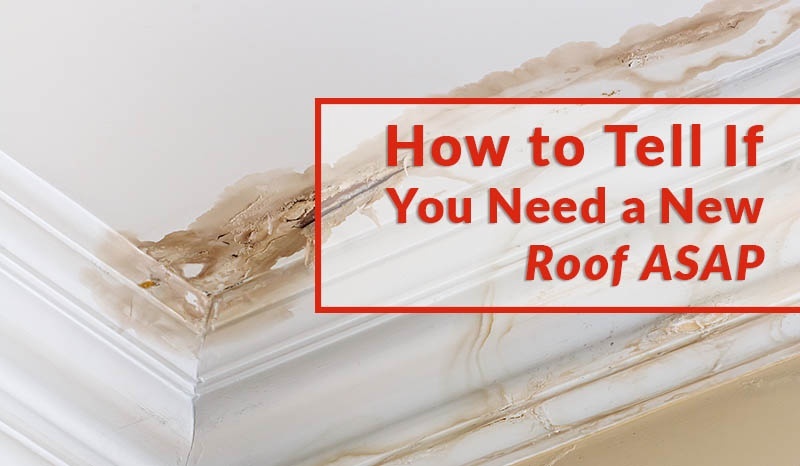 While, yes, it is the most inconvenient place to clean—worse than squeezing the vacuum hose behind that hard-to-move couch or dresser—your roof is one of the most important features on your house. With enough untreated damage to your roof, the inside of your house can begin to suffer as well. A clean and healthy roof means a clean and healthy house. Many homeowners ignore the health of their roof until they have a major problem such as a leak... or worse. However, there are several other warning signs that you need a new roof or at least make repairs before you incur major damage. Taking action early can save you tons of trouble later. 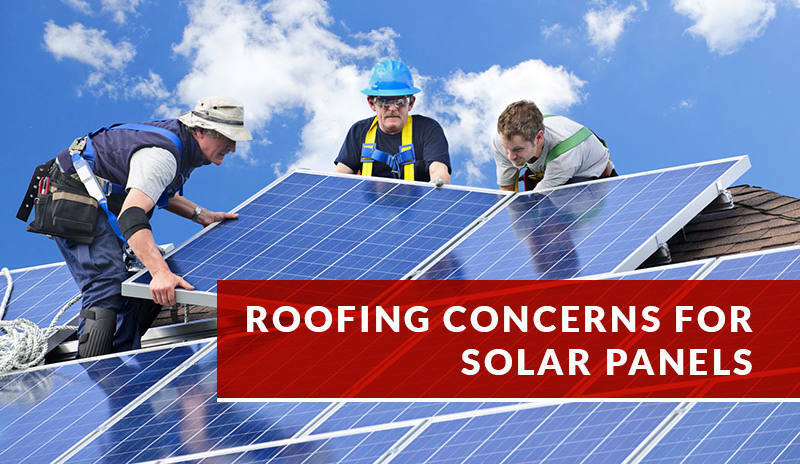 To protect the integrity of your house, you need a quality roof. Roofs can be quite expensive, but with proper installation and maintenance, the average roof can last for 15 to 20 years. 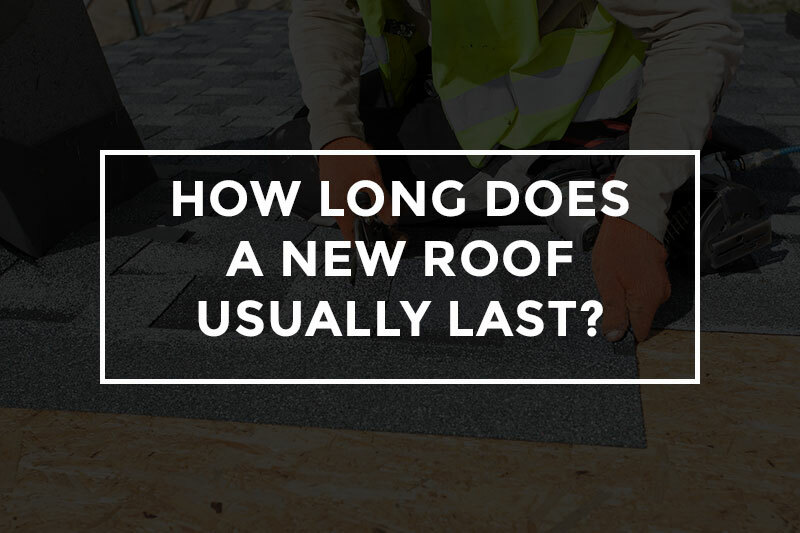 Read on to learn how to make your roof last for as long as possible. 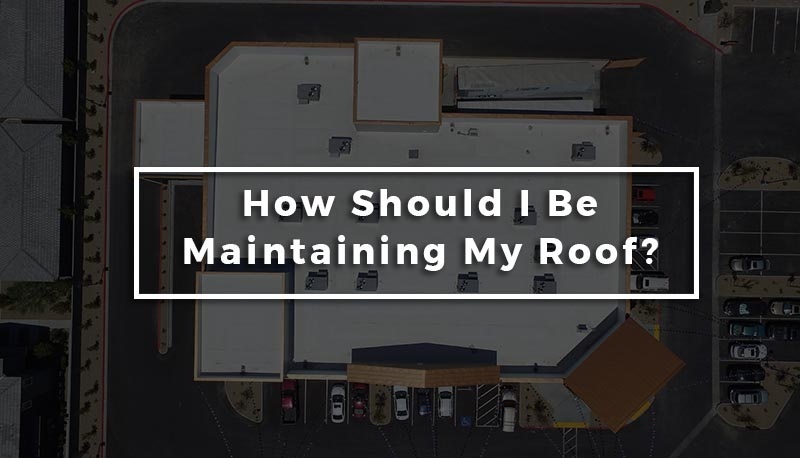 What If I Can't Afford to Replace the Roof on My Building? At first, a leaky roof might not seem like a major issue compared to the frenzy of running a business. However, if even minor leaking is ignored, the damage can worsen, necessitating not just major repairs but a full roof replacement. Of course, owning or managing a building does not make one rich, and unfortunately, roof replacements are expensive. The initial price of an estimate may cause panic, but other methods are available though they too involve extra work. 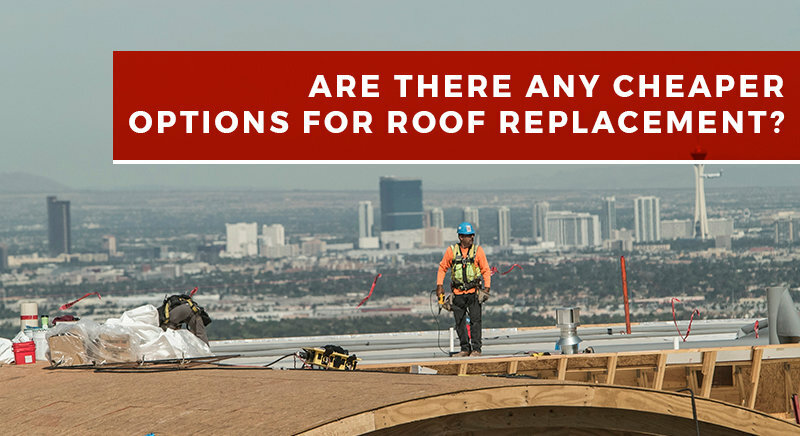 Do Rising Costs in Roofing Repair Warrant a Maintenance Plan? Maintaining a building is not easy. Like a good car or house, your initial investment into your asset can run high. The potential costs of maintaining that investment can also increase with the additional wear and tear that comes with a building as it grows older and falls in need of major repair done to some of its largest fixtures such as the roof.